2. Real space hardware that flew, but only unsuccessfully. Clearly the people building it expected it to fly, so even if it did not succeed, it’s very credible. So I therefore rate this category as the next most realistic. There are often proposals to save time and money by building on a success. 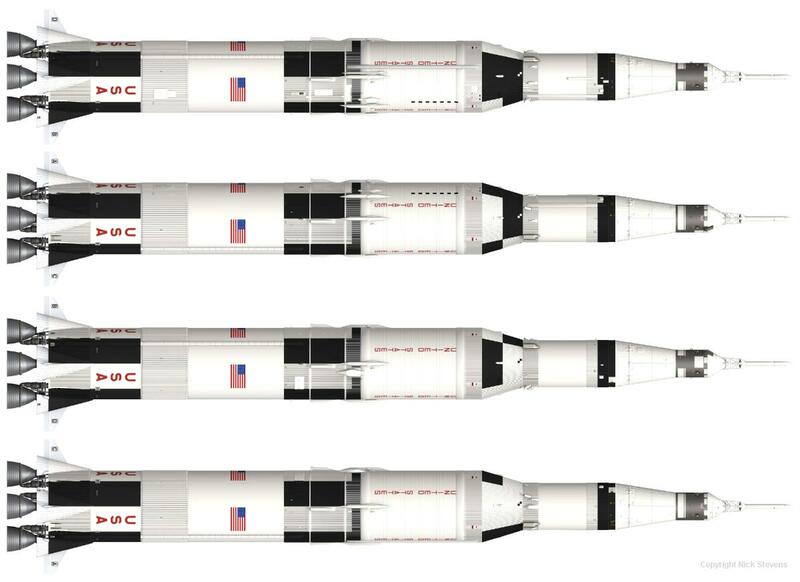 A good example of this would be advanced versions of the Saturn V rocket, where (for example), things like more or uprated engines, or adding solid boosters to increase payload capacity were suggested. These would seem straightforward to develop so I consider them highly credible even if not flown. 4. Advanced versions of unsuccessful craft. In some cases, advanced versions were designed for unsuccessful craft. Changes might have been to address shortcomings, or to increase the capabilities of the system but they never left the drawing board. 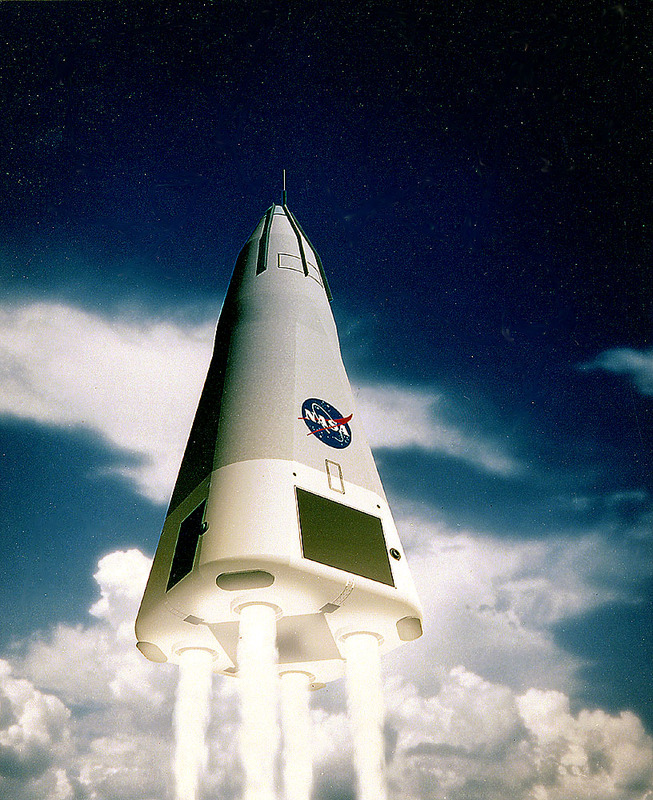 Example: N1-H2, the advanced version of the N1 moon rocket that would have liquid hydrogen fuelled second and third stages. 5. Flight Hardware built, but not flown in space. This covers situations where basically a project was started, (therefore the builders considered it capable of real flight), but was not fully developed often because the project was cancelled, or funding dried up. 6. Non flight hardware built, but not flown. This covers situations where again a project was taken seriously enough for work to start, but it was never taken forwards. Example: UR-700. 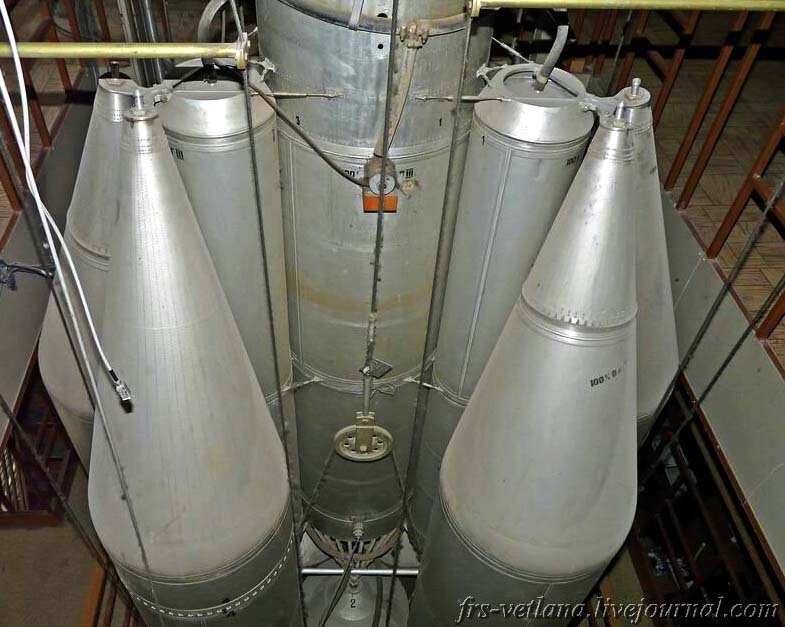 Chelomei’s direct ascent Moon rocket, where scale systems were built to check how the fuel sloshed around. 7. Serious design study that was accepted, but not taken forward. This covers situations where a serious request for funding was made with the reasonable expectation that it would work. A lot of NASA proposals come under this heading. 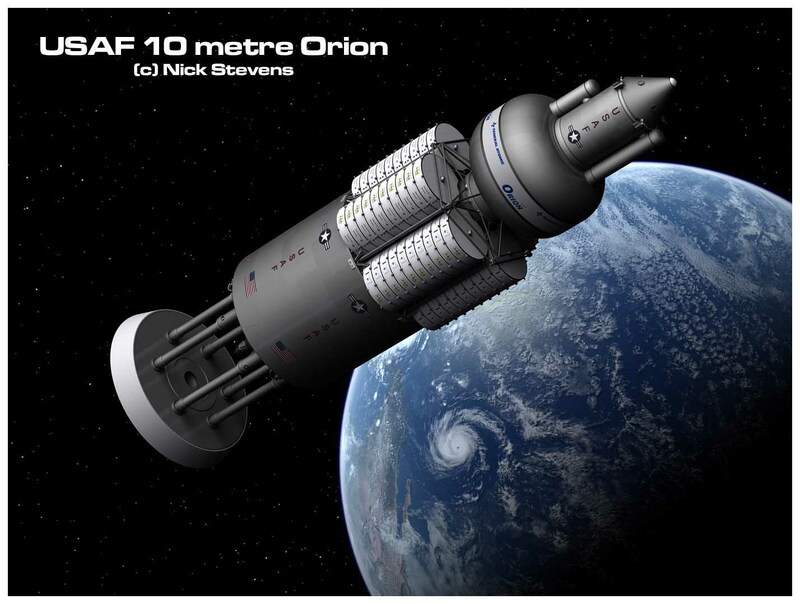 Nuclear Pulse Orion was the project to ride into orbit on a sequence of nuclear explosions. After getting a bit worried about the fallout from a ground launch, a new version was designed, to be lobbed into space by a Saturn V.
8. Credible concept, no apparent issues that can’t be overcome with a bit of research. Manned nuclear electric ion engine craft. Many designs were proposed along these lines to get men to Mars, such as this Ernst Stuhlinger Design. I sometimes think the only reason we have not built these as a species is that we have not been serious enough about getting people to Mars, and beyond. 9. Credible design, but clear engineering challenges. This is for something that might be made to work, but there’s major research needed before you can be sure. 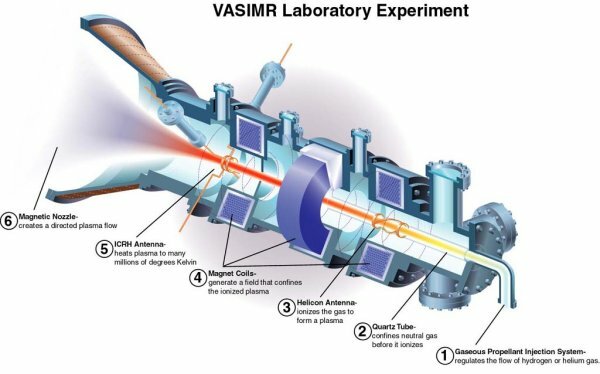 Example VASIMR engines. Work is being done on these, but we are not there yet. 10. Designs where there are known to be some VERY challenging issues to deal with, that could easily derail a project. Example: Interstellar Bussard Ramscoops. When first thought of, these seemed VERY promising, but we now know that, (for the basic form at least), they cannot be made to work, as you lose more energy to friction than you gain from hydrogen fusion. 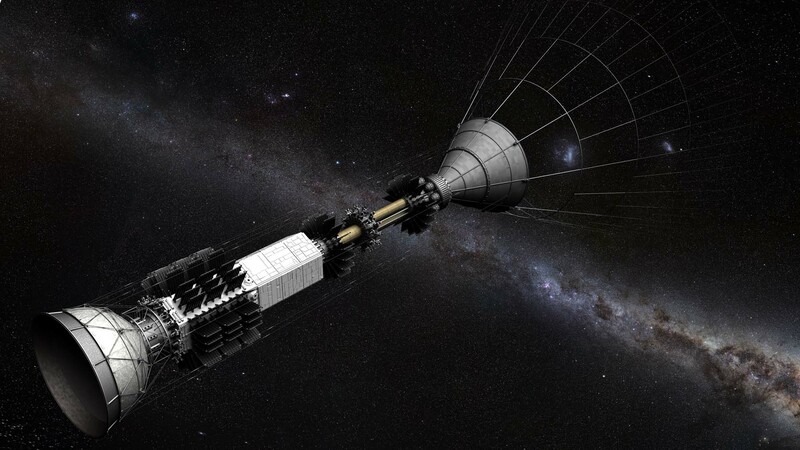 This specific design looked at the possibility of using a vast magnetic funnel to harvest interstellar hydrogen as fuel. 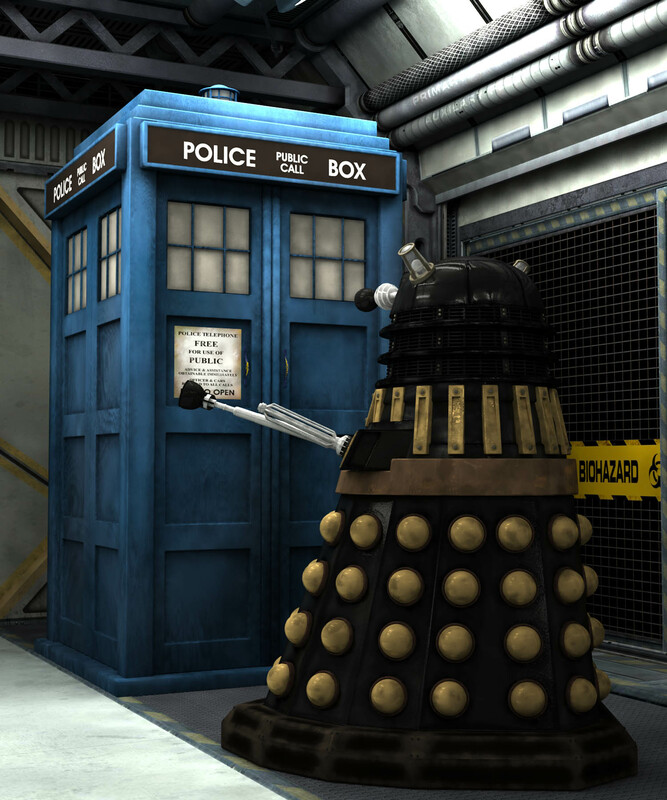 It would be pinched as it passed through the ship, causing hydrogen fusion and releasing energy. 11. Designs which require a budget of over x10 Apollo, per annum, or in total. This covers situations where it will probably work but the cost is prohibitive. Therefore it won’t happen. Sometimes the sheer scale or cost of a proposal is what sinks it, not the physics or engineering concepts. If you can design a closed ecosystem, (presumably something rather large), it doesn’t matter if you take a long time to get there – at least your grandchildren will see the destination. 12. Requires large amounts of materials that are incredibly rare on Earth. 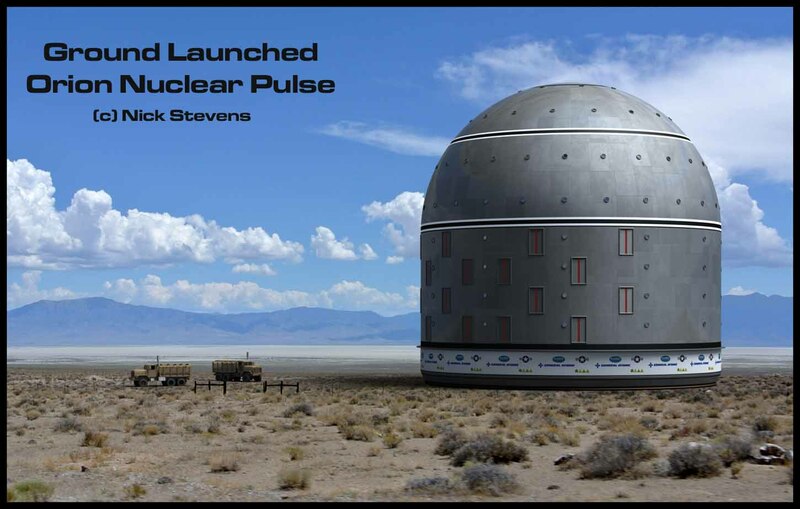 Some designs seem like a great way to explore the universe if only we could get a lot of something we don’t have much of… Perhaps the most common designs in this group require large amounts of Tritium or Anti-Matter. 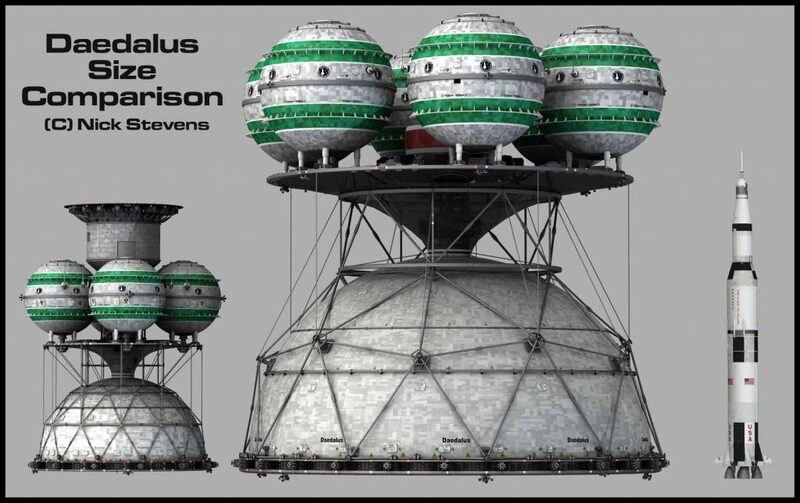 Example: British Interplanetary Daedalus starship. 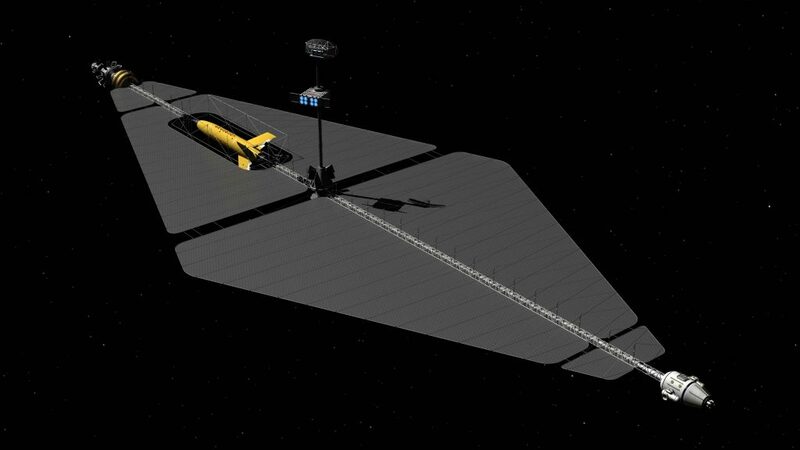 The Daedalus would get to Barnard’s star in about 50 year, powered by laser triggered tritium fusion. Example: Numerous anti-matter rocket designs. Anti matter is a great way of storing energy. Unfortunately we can only make it one small atom at a time, and at huge expense. 13. 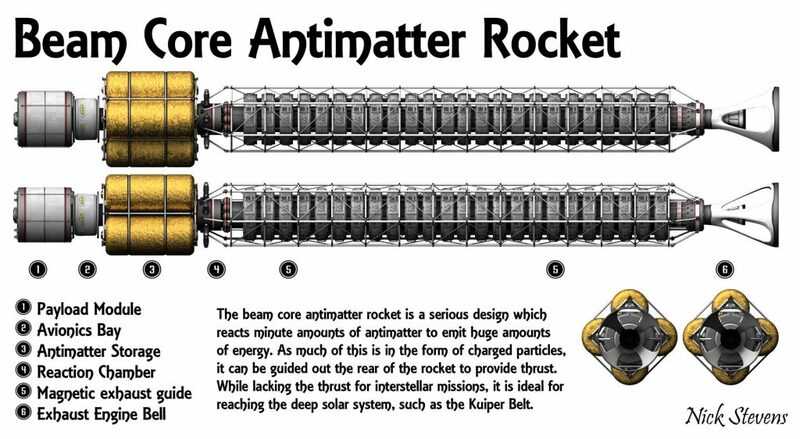 Requires exotic matter, that may not be available at all, or new physics. This covers things like portable wormholes, super heavy elements, neutronium, warp drives and the like. And before some of you object, yes, I am aware of things like the Casimir effect, and NASA research on warping space. These things require manipulating planetary masses of condensed matter and finding ways of holding them in place and in shape, when no physical matter can do this. And then moving them around. Fast. For me this stretched the use of “Theoretically possible” beyond breaking point. Often referred to in Science Fiction as “unobtainium”. 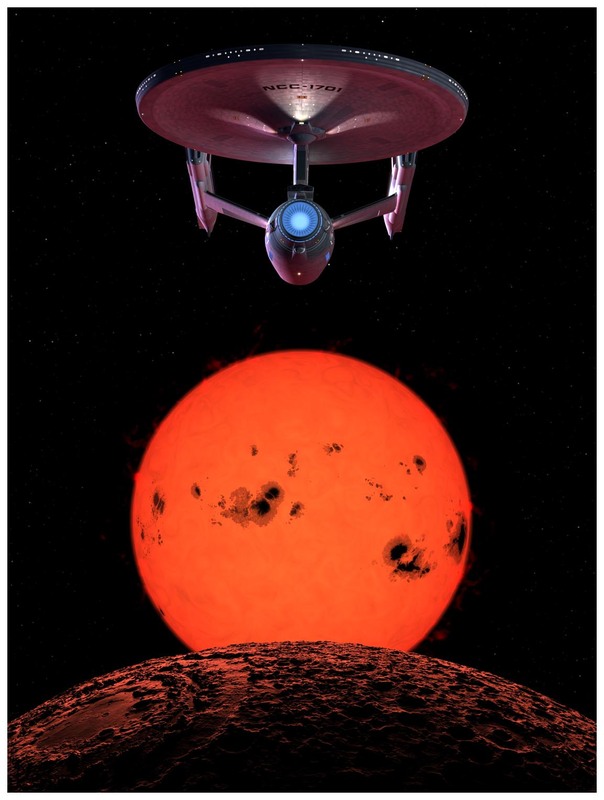 Example: Most ships in Star Trek, Babylon 5, and others. 14. Breaks multiple fundamental laws of physics, such as causality or the second law of Thermodynamics. This far down the list it’s pretty clear that the main requirement is something that lets you have a good story, and damn the physics of it. Something that is clearly never meant to be taken even remotely seriously. 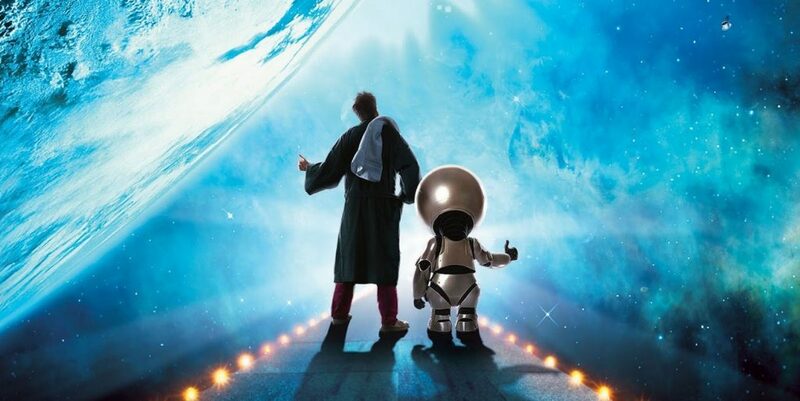 Example: The Heart of Gold, Douglas Adams’ Infinite Improbability Drive. Plenty of others from SF comedy too. So, that’s the list for now. If multiple categories apply, then it gets classified under the most challenging on. I’m very interested to hear of possible additions, or refinements to this approach. It’s a good list. I would say that 10, 11 and 12 are variations on ‘it can be done, takes unreasonable amount of effort’. I was trying to distinguish between different types of challenge – financial felt to me like in the right circumstances it could be overcome, (A new space race? ), technology is not the only blocker. 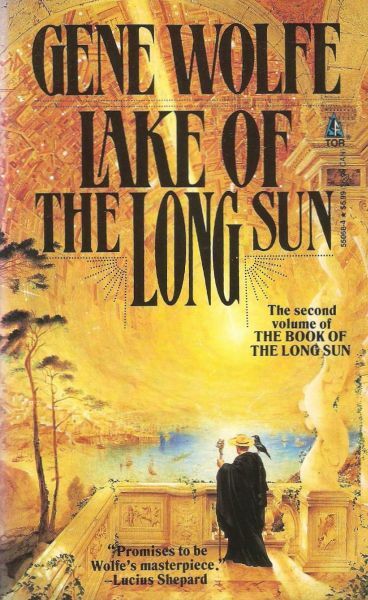 Known technical issues is a long version of “smart people think it won’t work” and requires very rare stuff – specifically thinking of some simple designs, (not much technical challenge) with a requirement for a lot of anti matter. Previous Previous post: The Saturn 1B model, Follow along with the build.